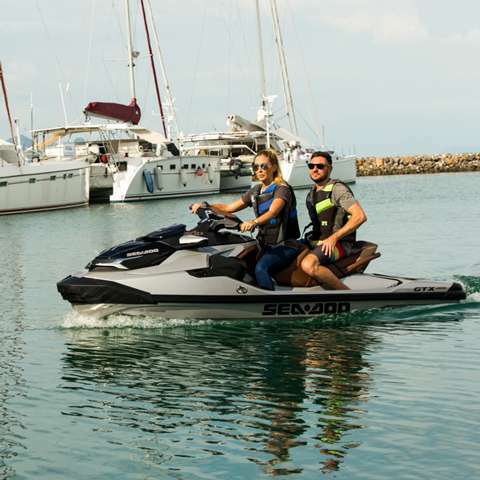 Returning to the Show is the ever-popular Demonstration Platform, where guests are welcome to try some of the many on-water activities on offer, from Flyboards to Seadoos, sailing to paddle-boarding, the Thailand Yacht Show & RendezVous ensures that play-time isn’t just for kids! The Thailand Yacht Show & RendezVous offers something for everyone and every budget and will showcase all aspects of the leisure marine lifestyle. Located on Dock C in the Marina, the Demonstration Platform will offer visitors the chance to see professionals’ show-off the latest marine toys and watersport equipment. 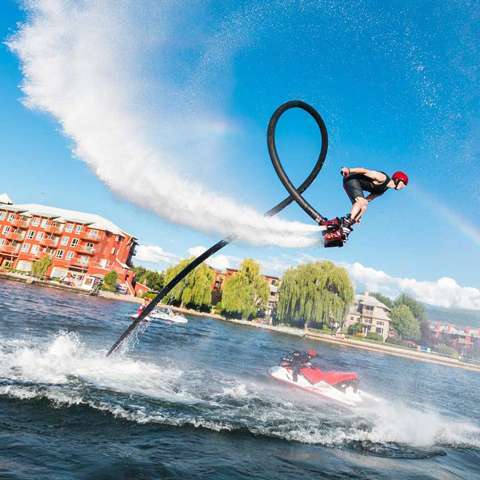 Visitors of all ages can sit back and watch in awe as dare-devil experts fly through the sky on the latest flyboard equipment or pedal-to-the-metal on the latest water craze, water bikes. 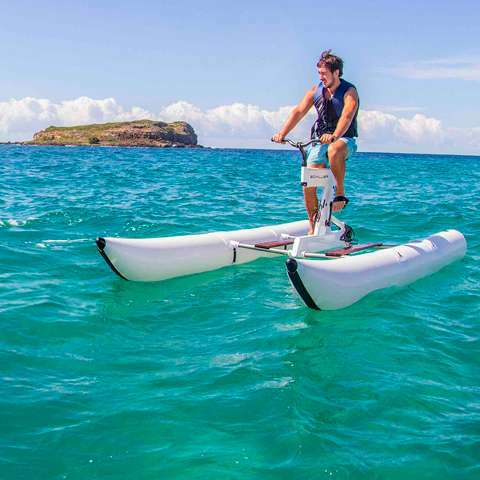 For those who’d rather put their feet on watery ground, instructors will be on hand to teach you the basics of paddle-boarding and sailing so that you can float away at your own pace. Take your time and enjoy the adventure!